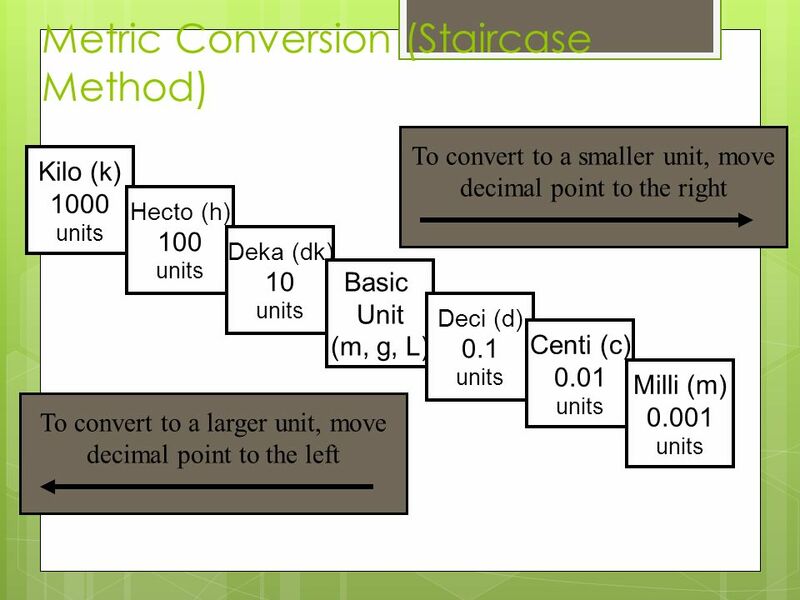 units Hecto (h) 100 units Deka (dk) 10 units Basic Unit (m, g, L) Deci (d) 0.1 units Centi (c) 0.01 units Milli (m) 0.001 units Step 1: Determine if you are going to go up or down the staircase. 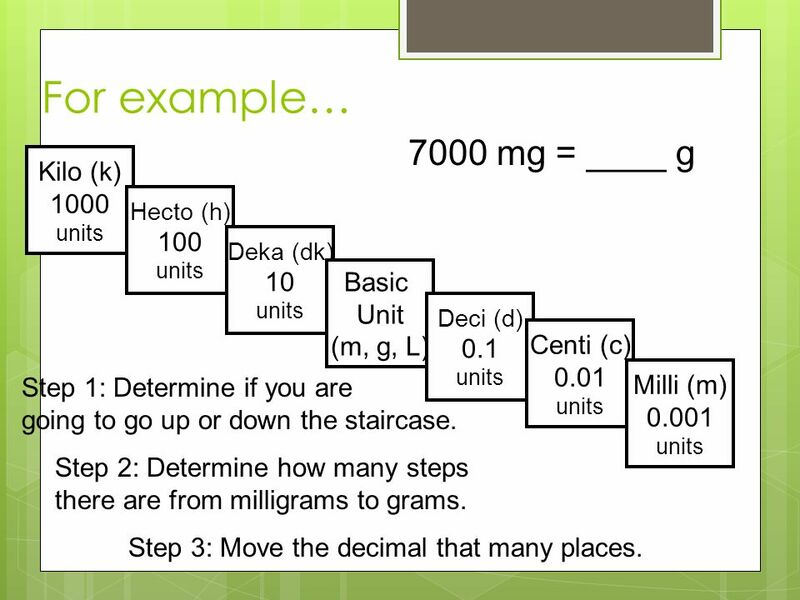 Step 2: Determine how many steps there are from milligrams to grams. Step 3: Move the decimal that many places. 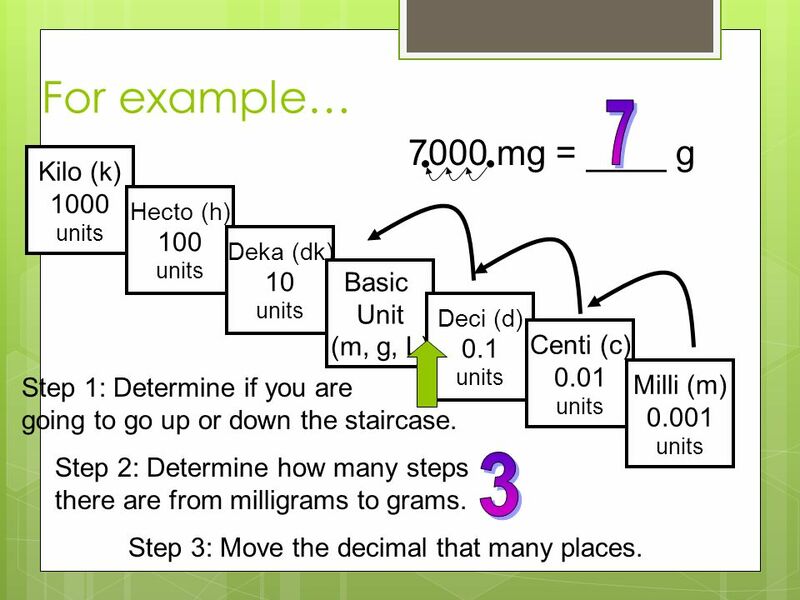 units Hecto (h) 100 units Deka (dk) 10 units Basic Unit (m, g, L) Deci (d) 0.1 units Centi (c) 0.01 units Milli (m) 0.001 units Step 1: Determine if you are going to go up or down the staircase. 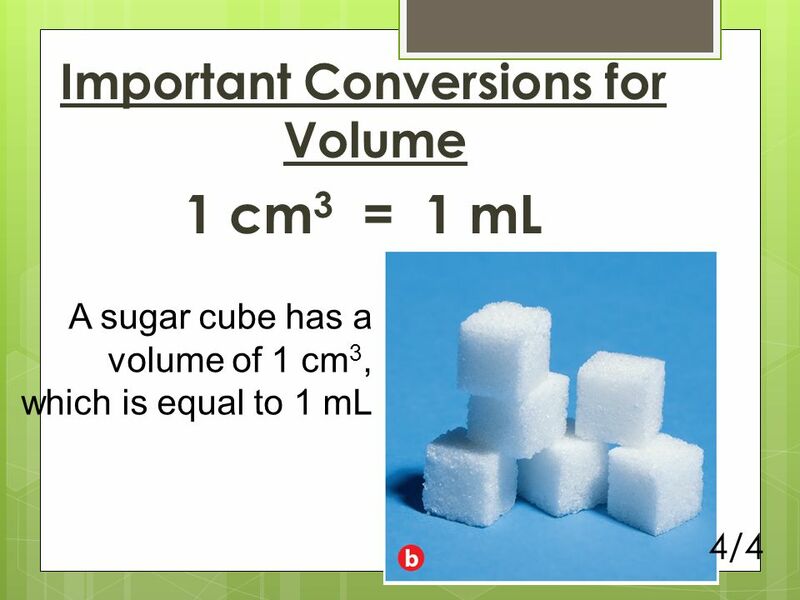 Step 2: Determine how many steps there are from milligrams to grams. 3 Step 3: Move the decimal that many places. 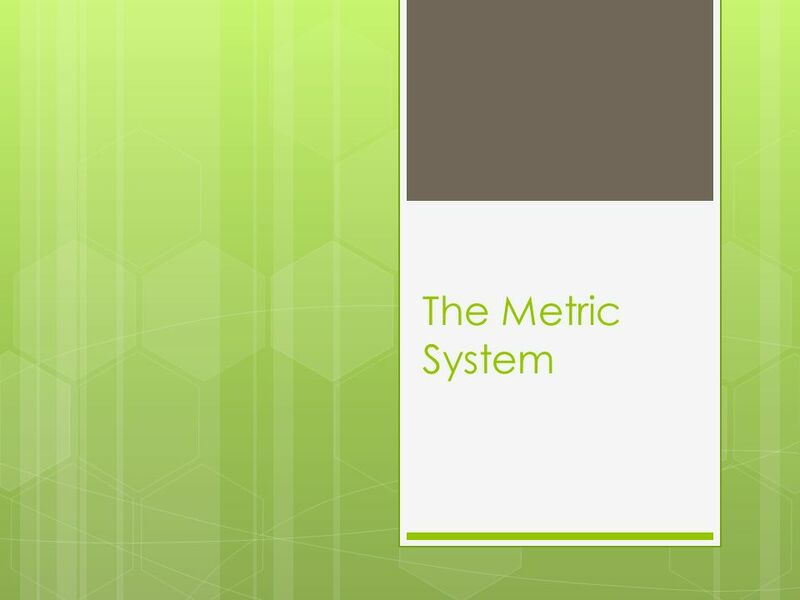 Download ppt "The Metric System." 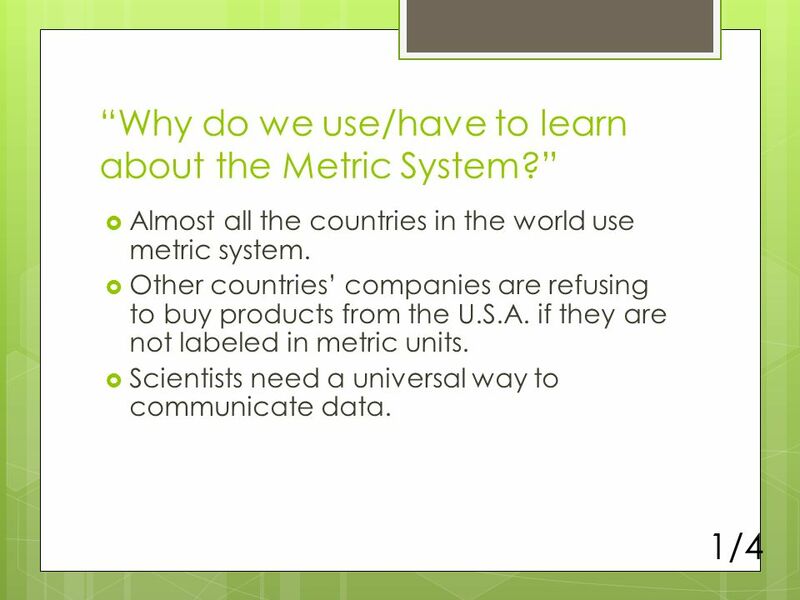 The Metric System A Common Language. 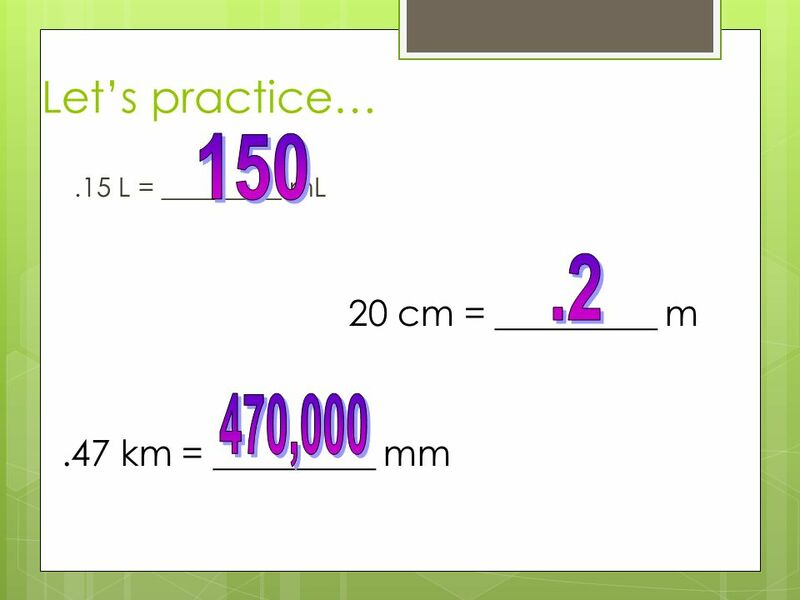 Metric Conversions 7th Grade Math Online. You don’t really think I can do this?? 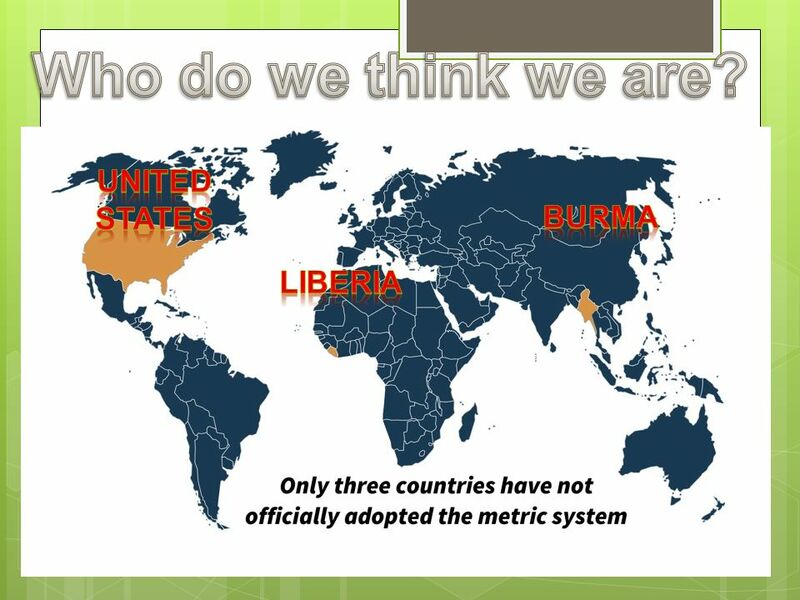 THE METRIC SYSTEM PRESENTED BY MR. CONANT. 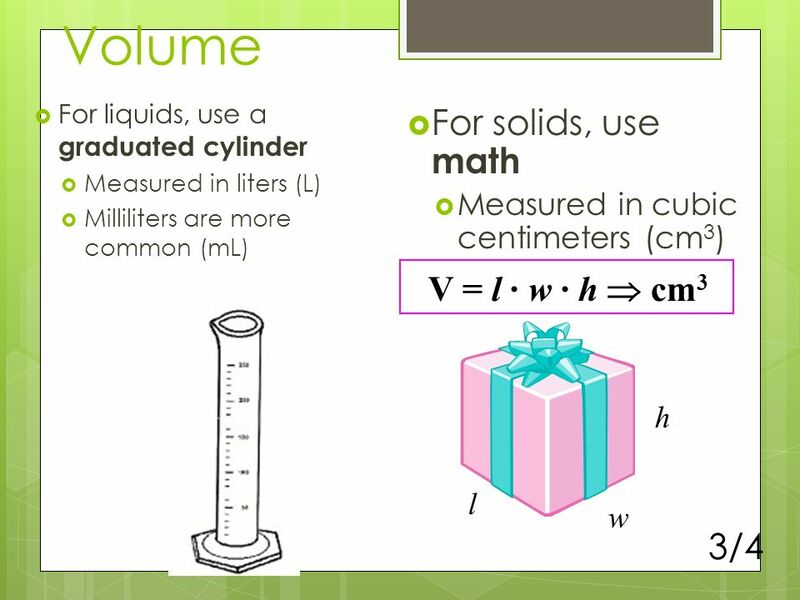 Math HEALTH CARE PROFESSIONS. 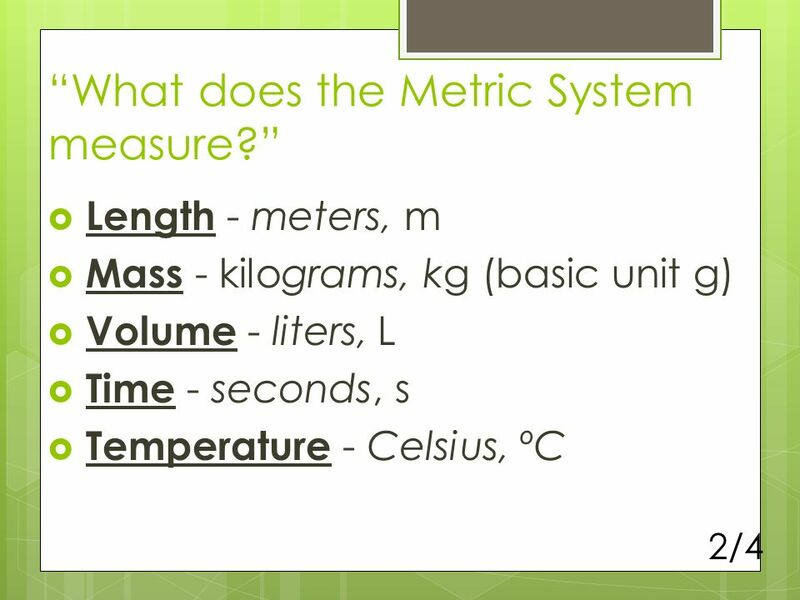 Metric Conversions 1 inch (in) = 2.54 centimeters (cm) 1 pound (lb) = 0.45 kilograms (kg) 1 kilogram = 2.2 pounds 1 ounce.